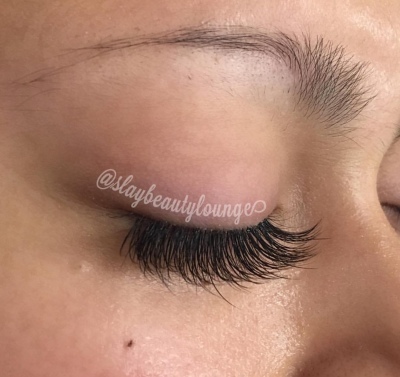 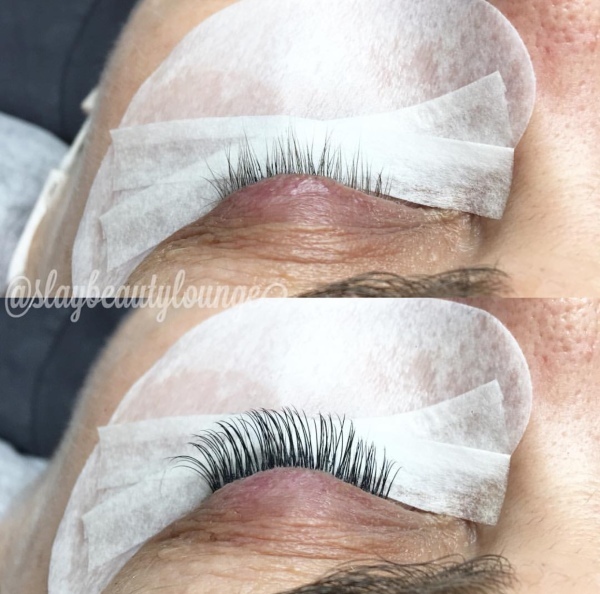 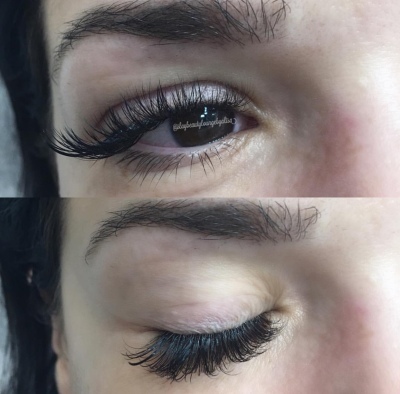 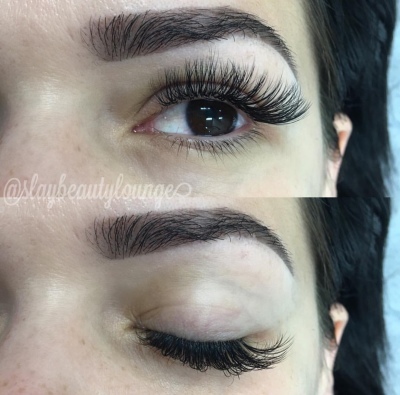 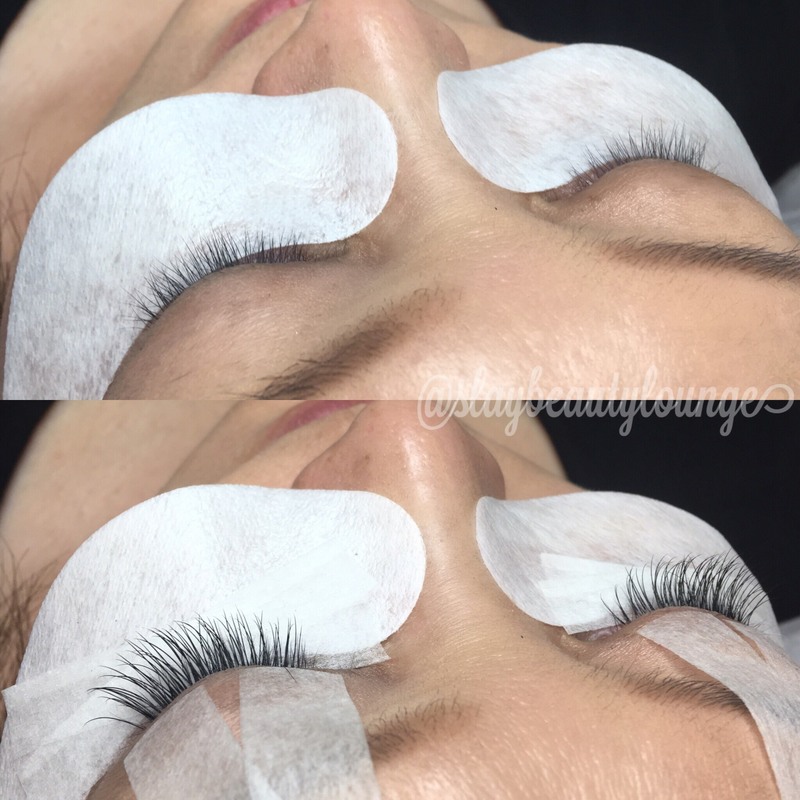 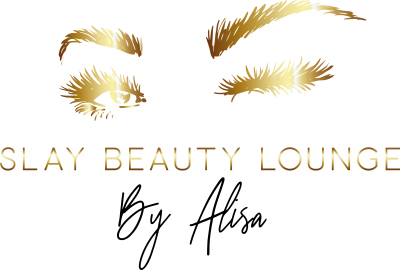 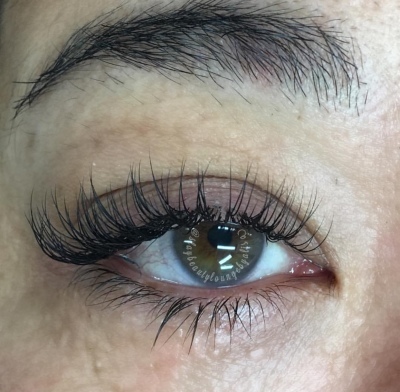 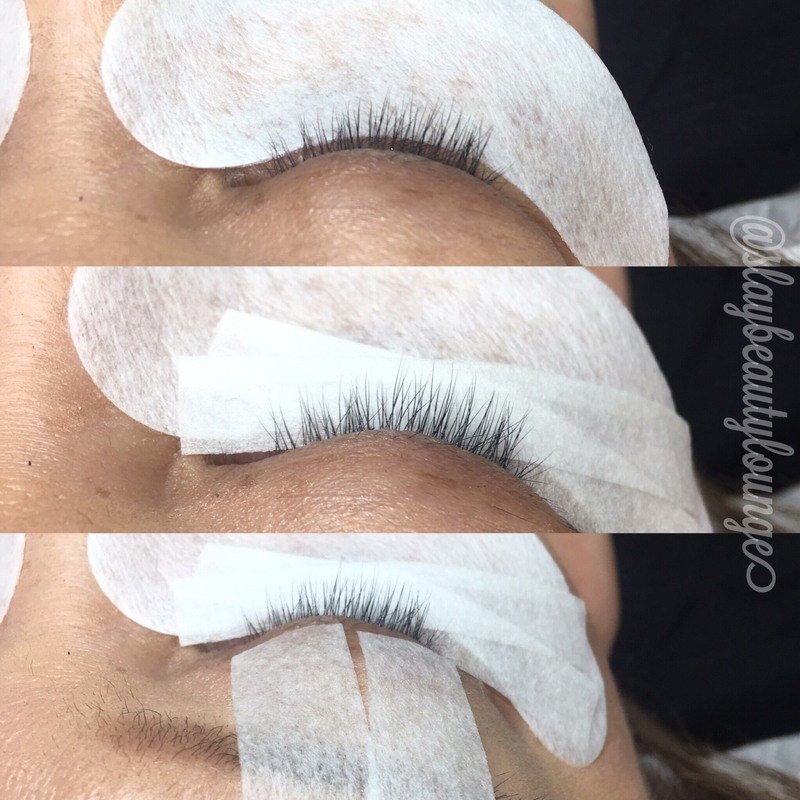 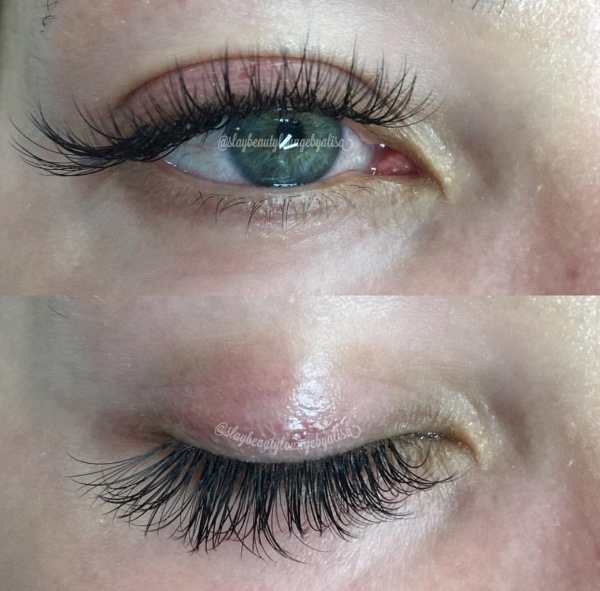 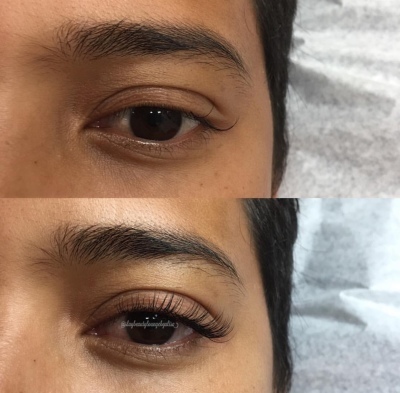 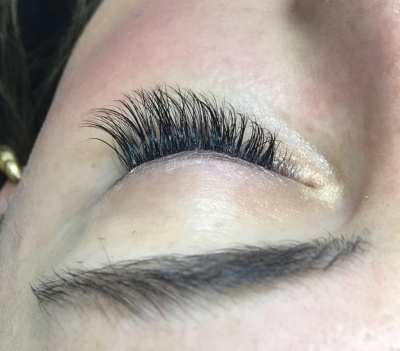 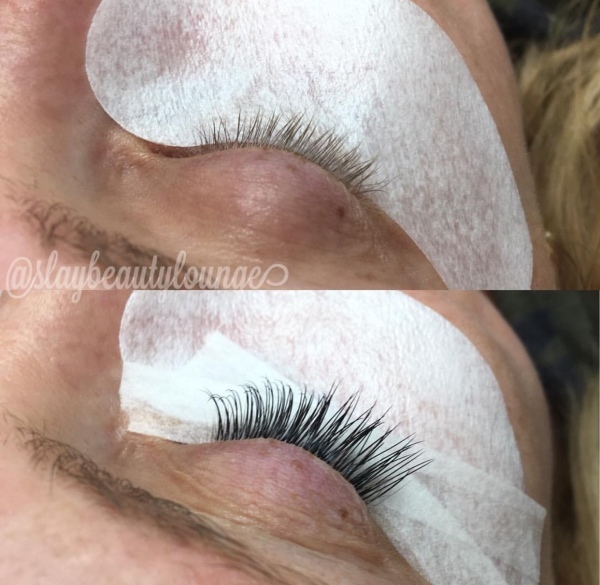 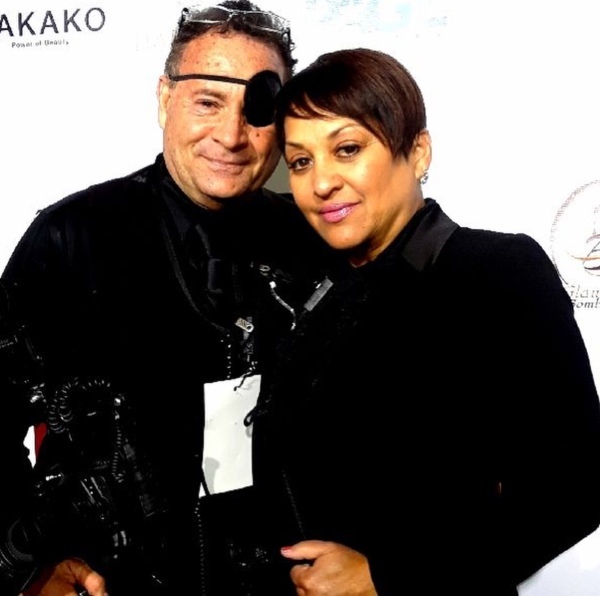 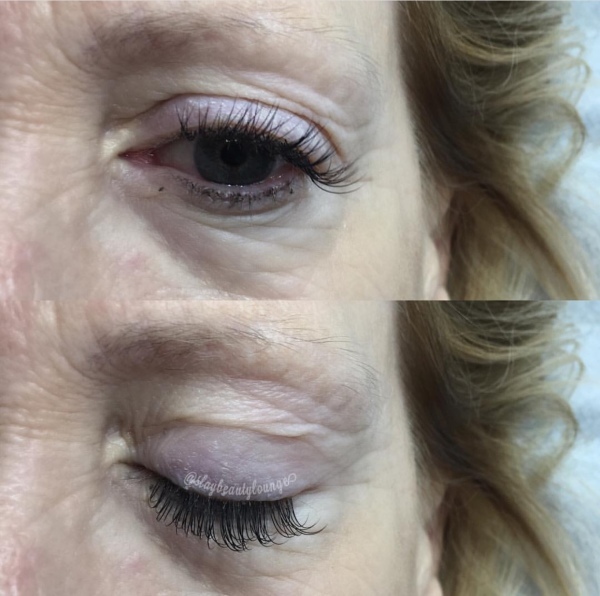 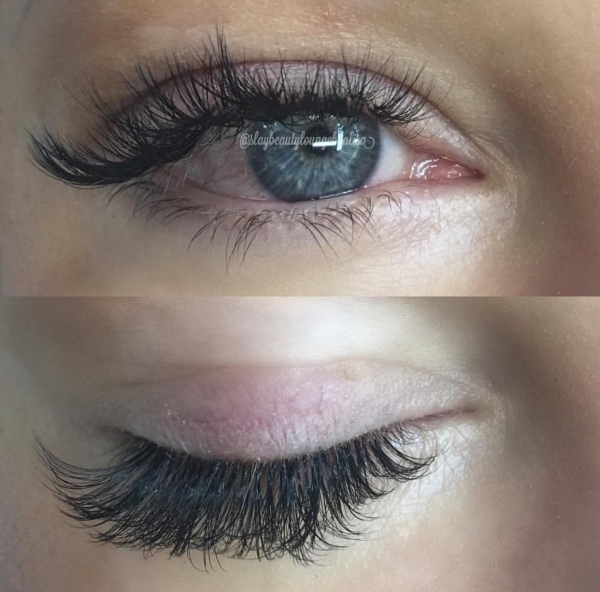 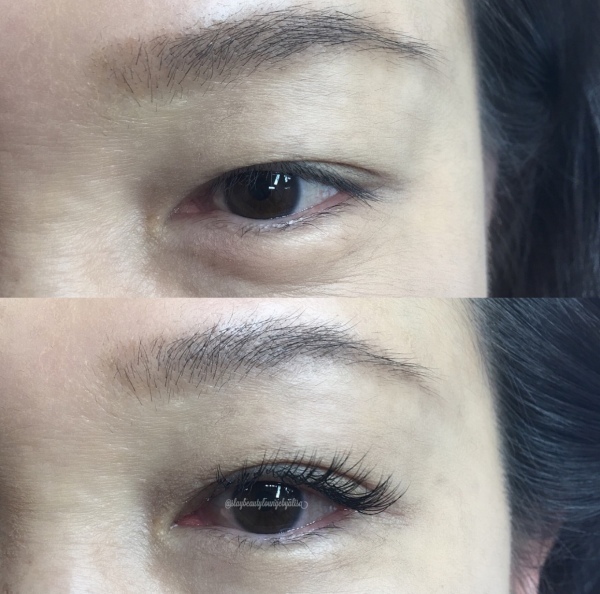 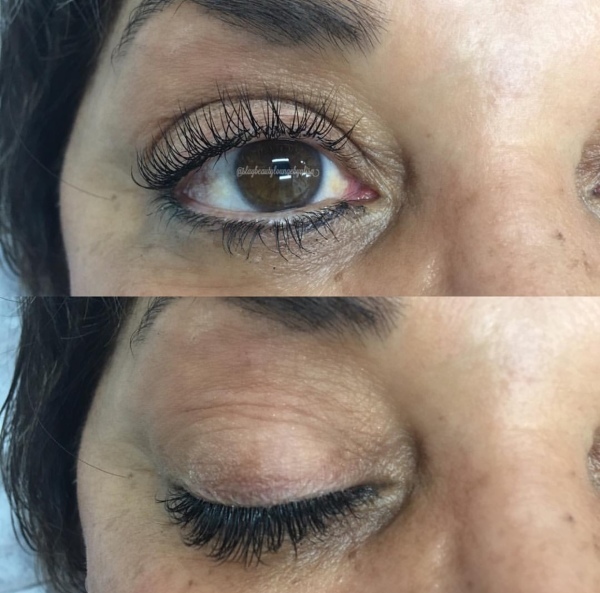 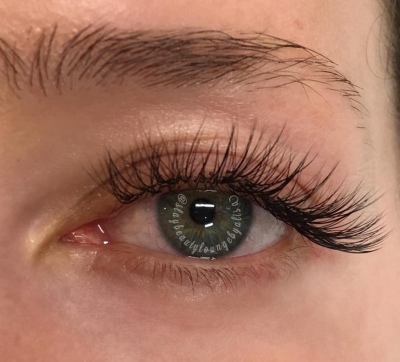 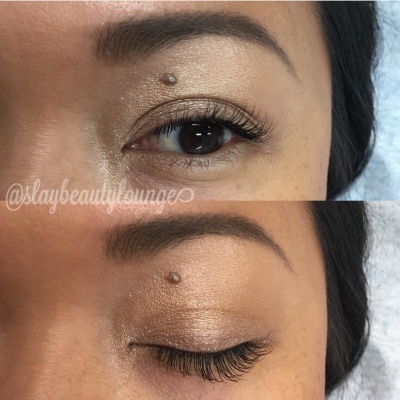 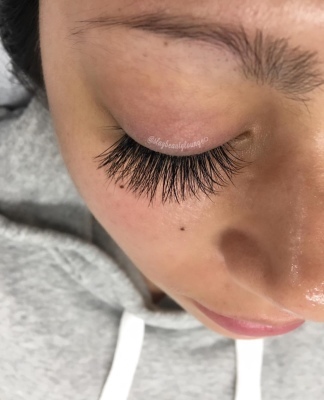 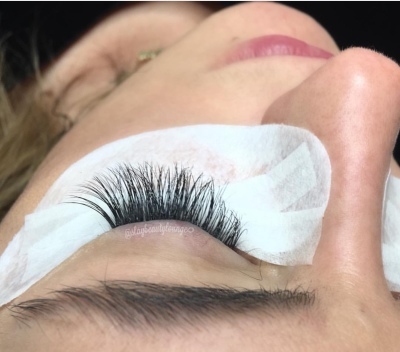 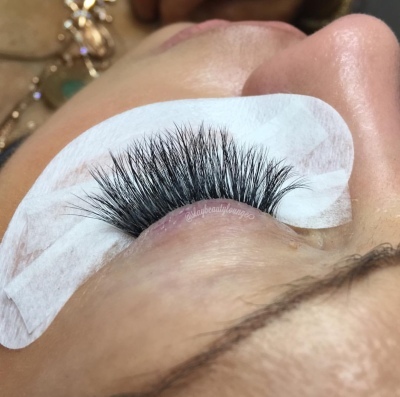 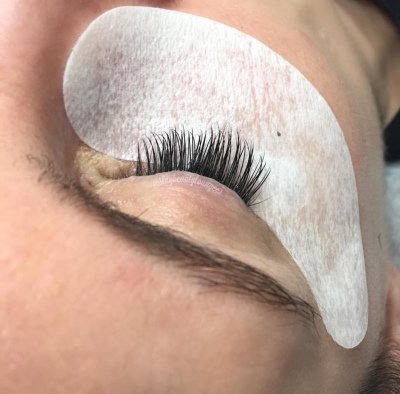 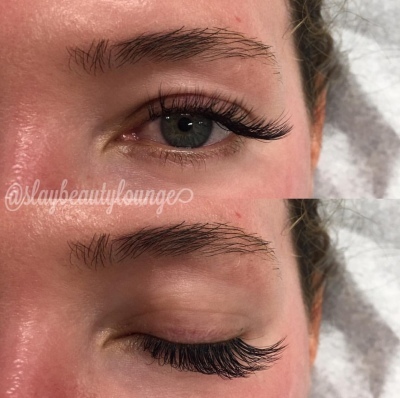 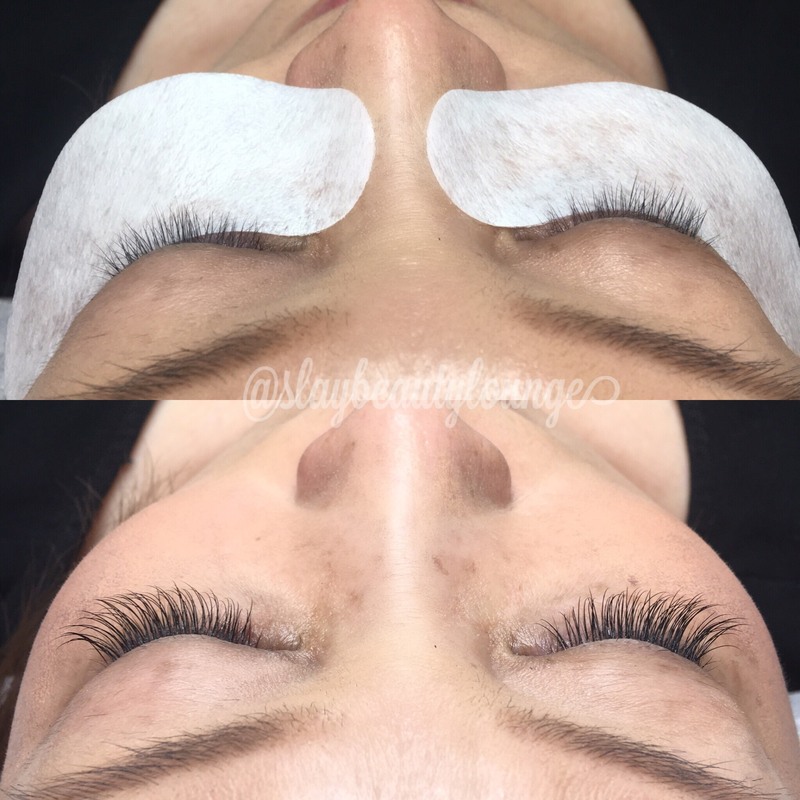 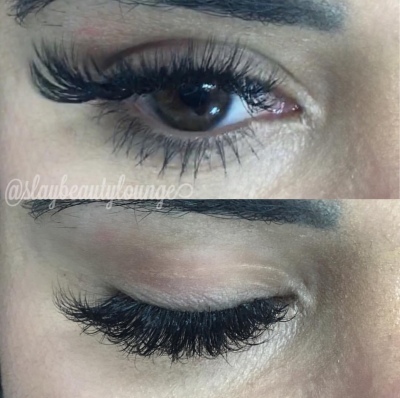 what will be happening during your lash therapy session! 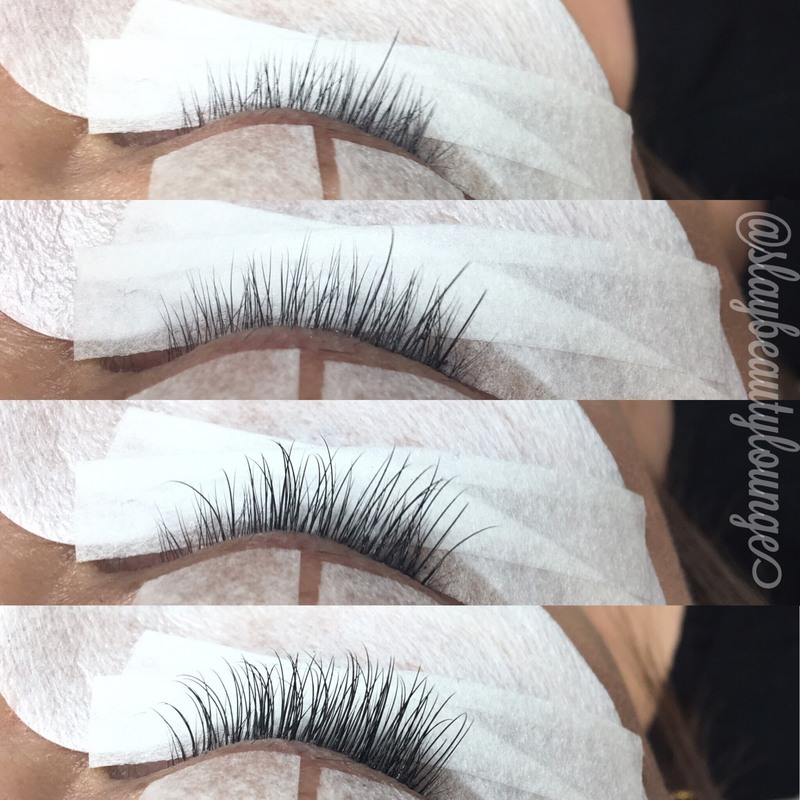 that is best suitable for you. 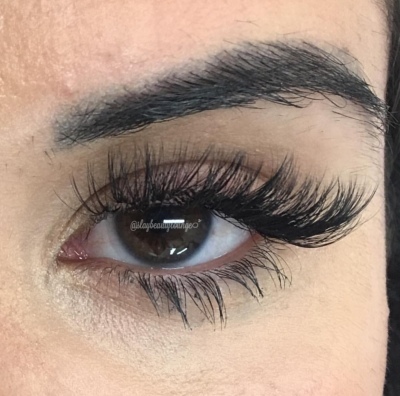 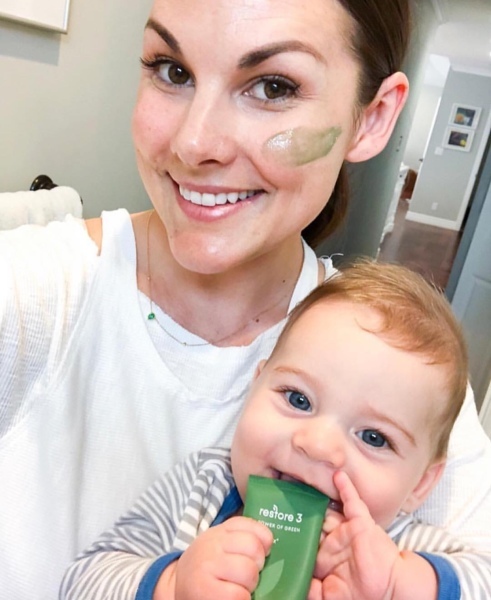 Fills are typically every 2-4 weeks, depending on how well you take care of them, your lash cycle and lifestyle. Fills are UP TO 4 WEEKS. 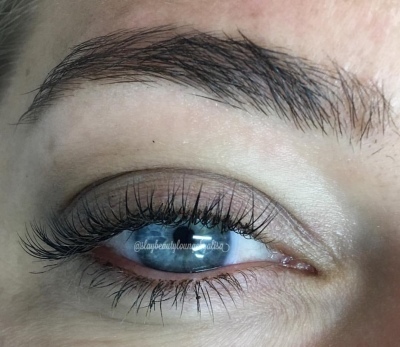 Anything after 4 weeks will be considered a FULL SET!